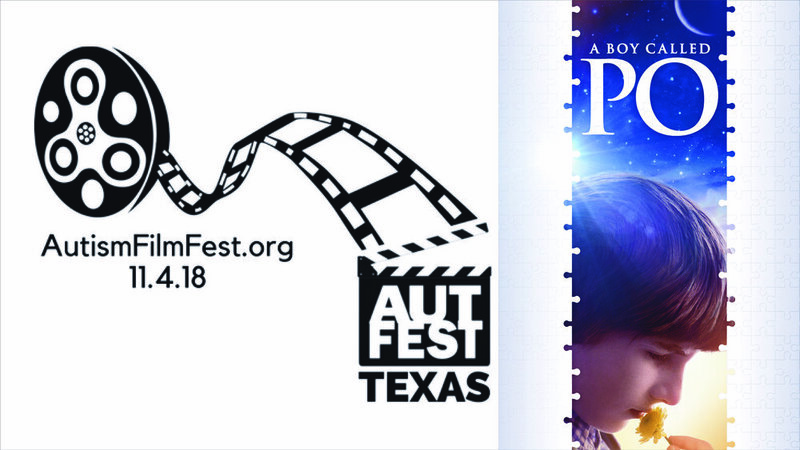 The 3rd Annual Autism Film Festival, will take place on November 4th at AFS Cinema in Austin, TX! Films have been selected & filmmakers notified! You can see the selection and schedule here. We are a proud sponsor of this event! All the films are featuring either autism or were made by autistic filmmakers. For more information, visit the Texas Autism Society event page.